As a premier manufacturer of custom product identification, Vivid incorporates the natural beauty of metal with unique etching, printing, and engraving processes to produce exquisite dimensional nameplates for many types of products, equipment, and machinery. Vivid's line of custom wholesale interior/exterior architectural signs will exceed expectations in beauty, functionality, and durability. 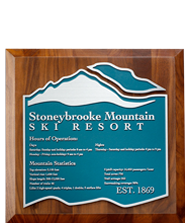 Utilizing etching, engraving, and printing processes, we design and build leading edge signage for commercial, institutional, and hospitality applications. 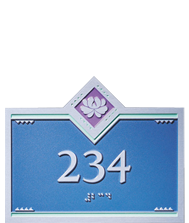 Vivid manufactures custom ADA Braille signage utilizing etched zinc and photopolymer processes. 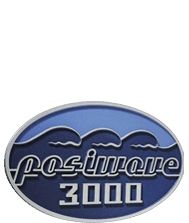 Our distinctive wholesale product line is sold to sign companies and resellers nationwide. 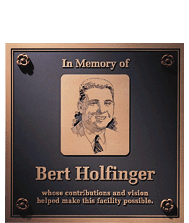 Chemically etched zinc ADA signs are a great fit for interior/exterior ADA signage requirements. When prestige, quality, and fine craftsmanship must be reflected in each award or display, make Vivid's line of awards, plaques, and Donor Wall Displays your choice. We combine our unique deep etch zinc technology with full color printing to create that one of a kind look.